US edition available in paperback, audio and ebook. UK edition available in paperback and ebook. 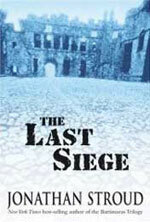 "a gripping novel of real originality… The careful setting-up, subtle delineation of character, meticulous observation of the castle itself – in some ways the story's main character – and the gradual increase in the pace and tension of this riveting narrative mark this as a novel of real skill and technique." 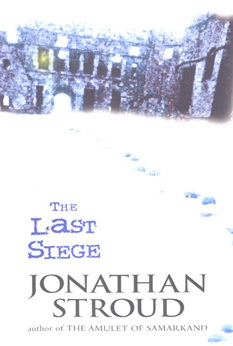 "Once again Jonathan Stroud writes an excellent book, and from a completely different angle than the others of his that I've read so far! I think that's what I enjoy the most about him as an author, not only is he very creative, but he's always doing new things . . . You could say it's a bit of a psychological thriller for young adults. I really enjoyed it!"